This blog is dedicated to the making of the documentary film THE KAPLINSKI SYSTEM, directed by Raphaël Gianelli-Meriano. A portrait of the great Estonian living thinker and writer JAAN KAPLINSKI, who is considered as "...One of Eastern Europe's leading poets" by the New York Times. Like a "journal de bord", I will share here photos, videos, texts, interview, sounds...etc. Enjoy. RGM / January 2010. "From dust and colors new butterflies will be born". Jaan Kaplinski 1967. The Kaplinski System presented at Festival Est-Ouest in Die - France September 2015. "Plus cela change, plus cela reste la même chose…"
some strange feelings and childhood memories. Feb. 24 2014: ETV2 Broadcasts The Kaplinski System / Happy Independence Day Estonia!!! THE KAPLINSKI SYSTEM now available on DVD!!! 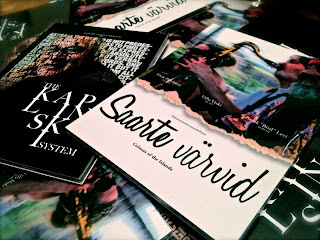 We are so happy and proud to announce you that THE KAPLINSKI SYSTEM is now available on DVD with English and Estonian subtitles. You can get your copy for 11.99 € + shipment. For shops and bookstores orders, please write to the same email address. More infos and trailer here. 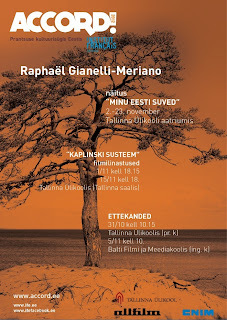 The Kaplinski System/ Projection Tallinn University Estonia/ Nov. 9th and 15th. 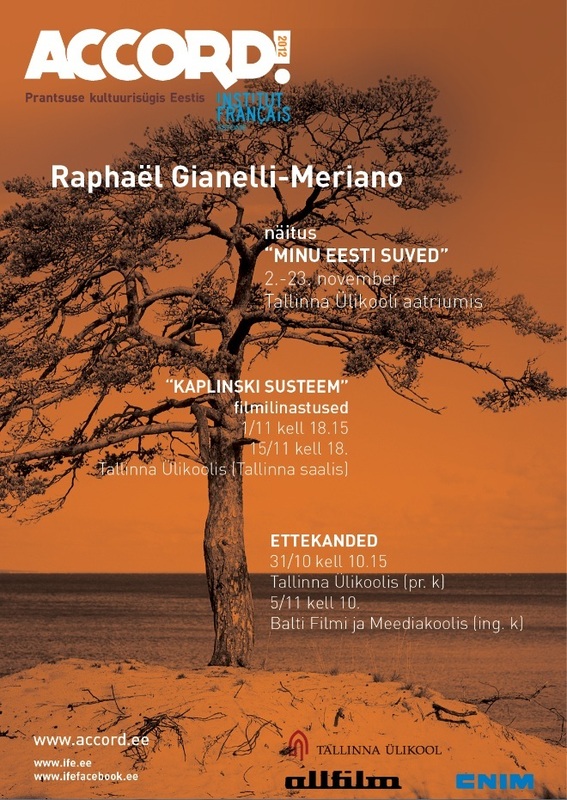 The Kaplinski System will be projected at the Tallinn University on November 9th and 15th. 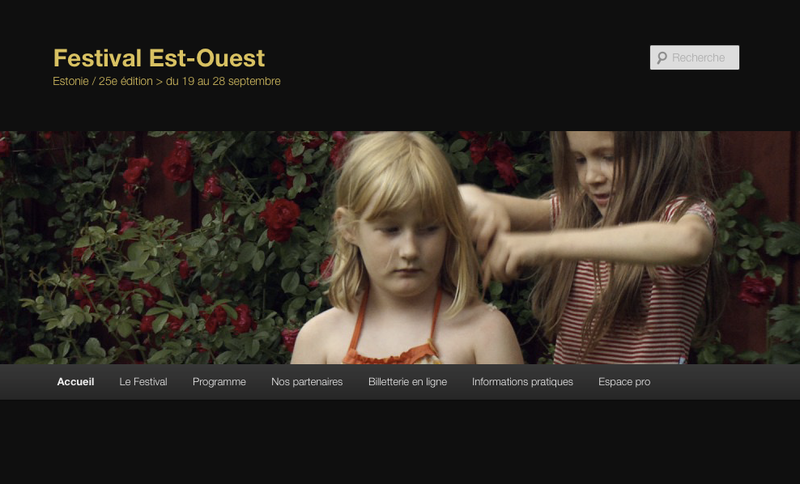 As part of the Autumn French Cultural Season and exhibition of my photographs and films : MY ESTONIAN SUMMERS 2002-2012.